Bill is an internationally experienced medical devices senior executive and entrepreneur who has held a number of general management and global leadership positions with large Multinational medical device companies, including Stryker, Smith & Nephew, Angiodynamics, and Orthovita and is currently CEO of Vascular Flow Technologies. In addition he has been instrumental in the successful transition of three small Medical Device companies to exit. He has a strong track record of building businesses, developing and launching new products and has worked in Europe, Africa and North America. Educated at the University of Edinburgh, University of Cape Town and Insead Business School, Bill is a mentor at Cambridge University (Judge) Business School, and a Non-Executive Director at Otivio AS, a Norwegian Medical Device start-up ,Eastern Area AHSN ,Lightpoint Medical Ltd, Ablatus Therapeutics Ltd .He advises a number of Medtech startups and has been a council member of ABHI (Association of British Healthcare Industries) He is a member of the expert Advisory Board to Imperial Health Care Partners and is passionate about Medical Technology innovation and commercialisation. 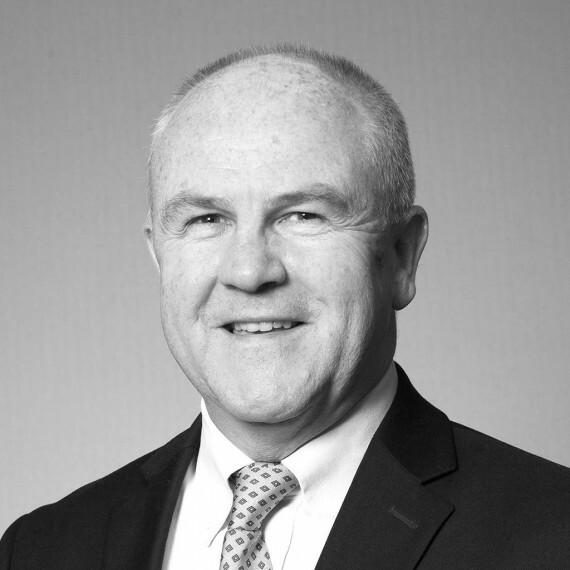 Originally a Dental Surgeon by profession, Bill is married with three daughters and lives in the Cambridge area.